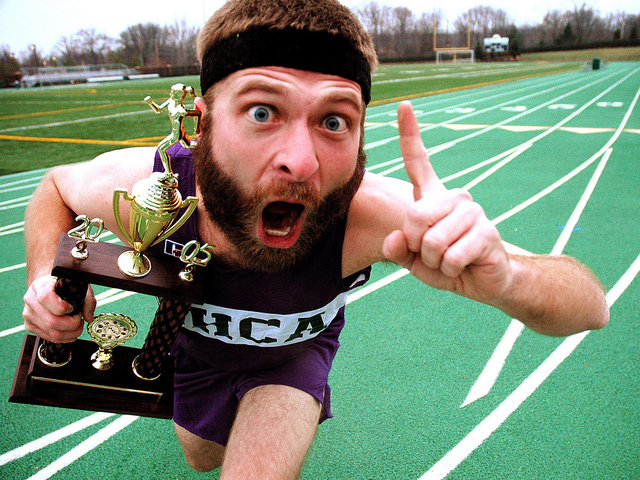 We’re Number 1…well 191 anyway. I didn’t know there were charts. 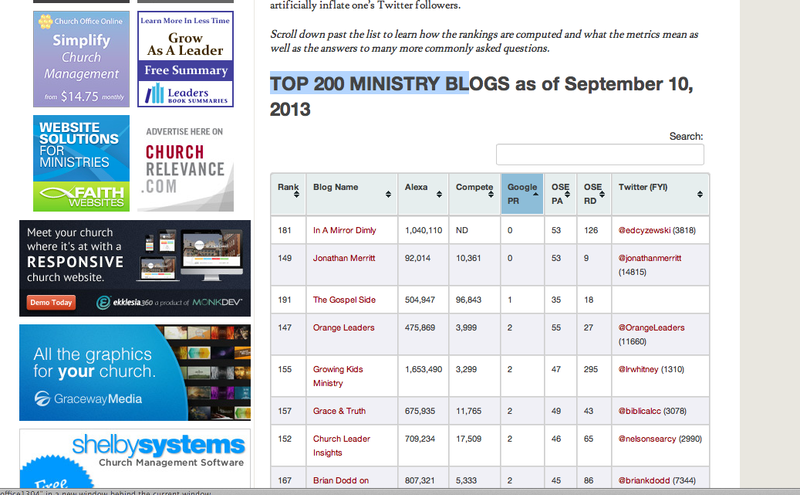 Apparently from June-August The Gospel Side was the #191 ranked ministry blog. Which was especially fun since June and July are camp times with virtually no blogging going on. And please don’t burst my bubble. The line between living the dream and living a delusion is often slight. I may have crossed that line.